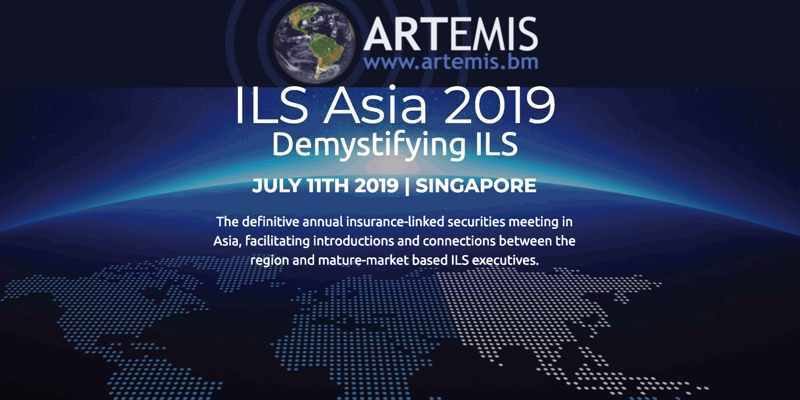 The announcement that the first French domiciled collateralised reinsurance sidecar vehicle has been successfully structured, capitalised by investors and launched has captured the imagination of some in the insurance-linked securities (ILS) sector. At a time when regulatory regimes have in some cases spent four or five years preparing, refining and enacting legislation that supports the issuance of ILS in their country, French reinsurance firm CCR Re and those it has worked with the support of have managed to put existing legal structures to work to create an ILS vehicle that worked. CCR Re announced last week that it has successfully established and launched the very first French reinsurance sidecar, with the vehicle named 157 Re entering into a quota share covering 25% of the firms worldwide property catastrophe reinsurance book. 157 Re is fully Solvency II compliant, hence the retrocessional reinsurance it provides to CCR Re provides the necessary regulatory credit and that could make the innovative transaction one that other insurance or reinsurance firms could look to follow. No changes to the law were required, we understand, as the 157 Re reinsurance sidecar utilises an existing French financial market structure of a mutual securitization fund (termed fonds commun de titrisation (FCT)). These vehicles have more typically been used for the securitization of other financial assets, but not for the securitization of insurance or reinsurance related risks in order to allow investors to access their risk premia. CCR Re said that it would like this 157 Re sidecar to be an annual transaction, suggesting that the sidecar will become a mainstay of the reinsurers’ retrocessional protection. The ability to utilise the structure for annual renewals will be important, as this should reduce on costs in repeat years, after the initial costs of setting up the structure have been realised. Quentin Perrot, senior vice-president at Willis Towers Watson Securities the broker unit that acted as structuring agent for the sidecar transaction, also highlighted positive and attractive features of the first French ILS transaction that could help to stimulate interest from other ceding companies. “157 Re is testament of the great professionalism of the CCR Re team at all levels of the transaction and the innovative push from the top management,” Perrot explained. Continuing, “For this first transaction to use the French FCT regime covering insurance risks, we have been impressed with the commitment and responsiveness displayed by all the parties involved throughout the structuring and placement process. That last point is particularly important, as this French domiciled securitization structure can allow for ILS transactions to be completed that provide Solvency II regulatory credit, which could be attractive to some European potential issuers of vehicles like sidecars. There are ceding companies out there for who working in offshore jurisdictions is impossible, hence looking to an onshore European alternative, in France, may be attractive to them. It achieves the same risk transfer and full collateralization of the risks, enabling cedants to tap the capital markets using a vehicle that could be closer to home and provide the Solvency II benefits as well. Putting an existing structure to use, without the need for additional legislation or new regulation, was a smart move and it’s possible other jurisdictions and countries already have securitization vehicles available that could be used in such a way. That said, we’re sure it took a lot of discussion and back and forth between the deal team and French government and tax officials to find the optimal way to get this innovative reinsurance sidecar to market. Whether the 157 Re sidecar does pave the way for more ILS transactions to be domiciled in Paris, France, or not, it is still an important step in the ILS market’s continued evolution, as choice widens and optionality grows, which are both key to the healthy expansion of the market. 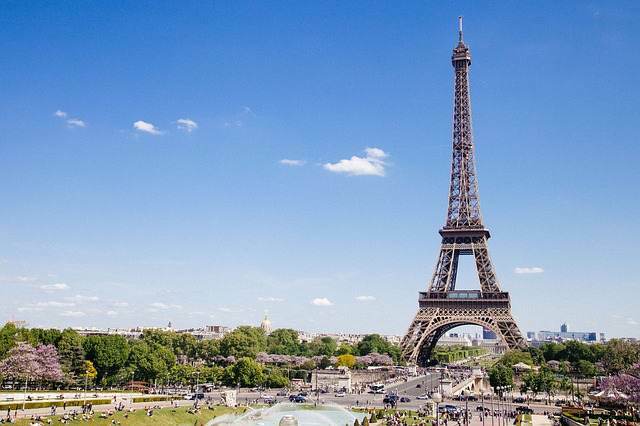 The French government’s responsiveness to the needs of CCR Re and the ability to get this transaction completed without the need for extensive new laws and regulations is testament to its ability to understand the needs of the sponsor and the investors on the other side of the sidecar transaction.